I’m generally not a card giver. Why spend $5 on a mediocre message that nobody actually reads just to have it end up in the recycling pile within 24 hours? 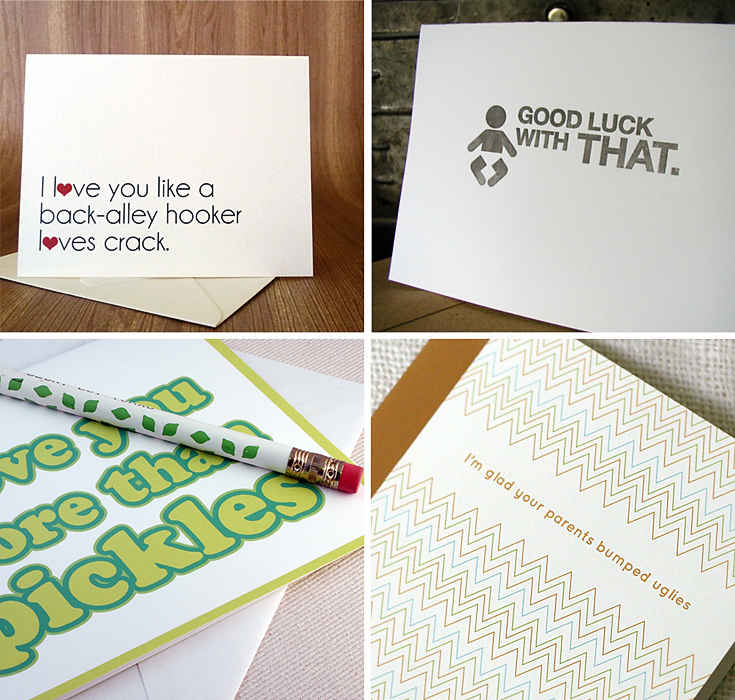 However, if I find a well-designed, laugh-out-loud type card, I happily make an exception.